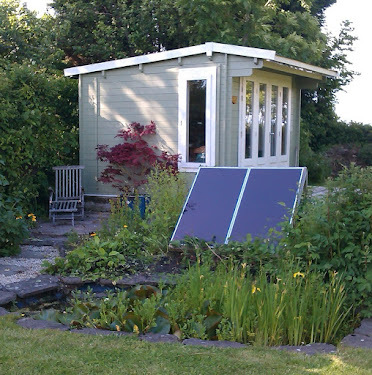 Alex Martin - In The Plotting Shed: Fan Mail! My first proper fan mail! 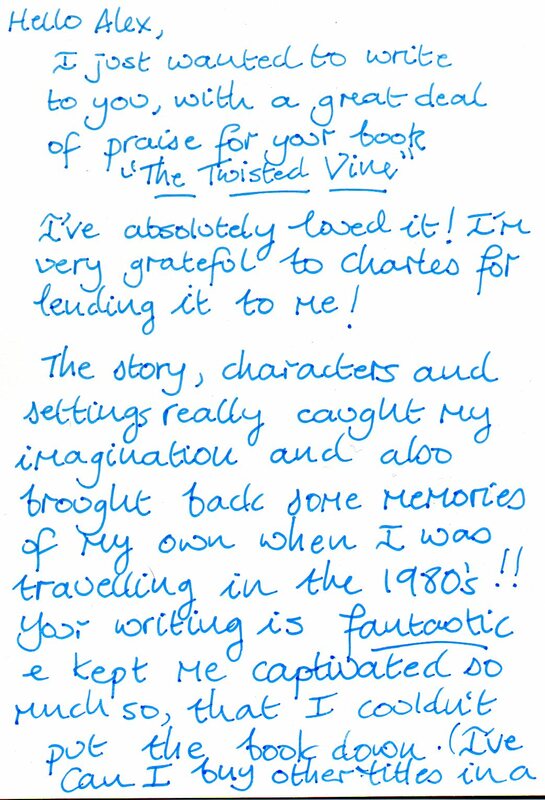 I really was thrilled to receive this letter from an old lady who had enjoyed The Twisted Vine. 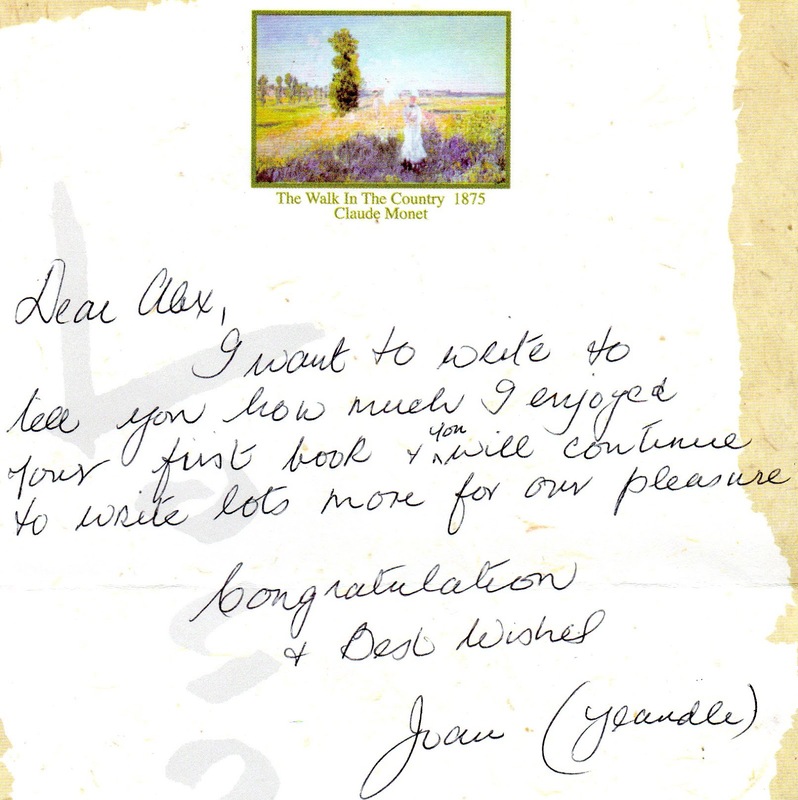 I shall endeavour to fulfill her request to write more books for her to enjoy. What a compliment. And here's another lovely tribute, this time received via a Christmas card from an acquaintance who is much younger.